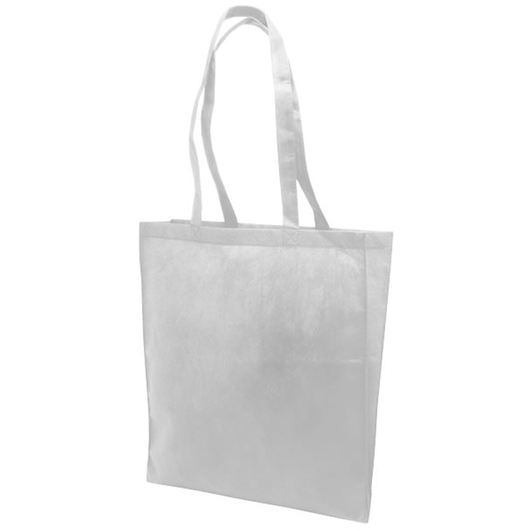 A classic tote bag with V-shaped gusset that is ideal for conference and exhibition papers. 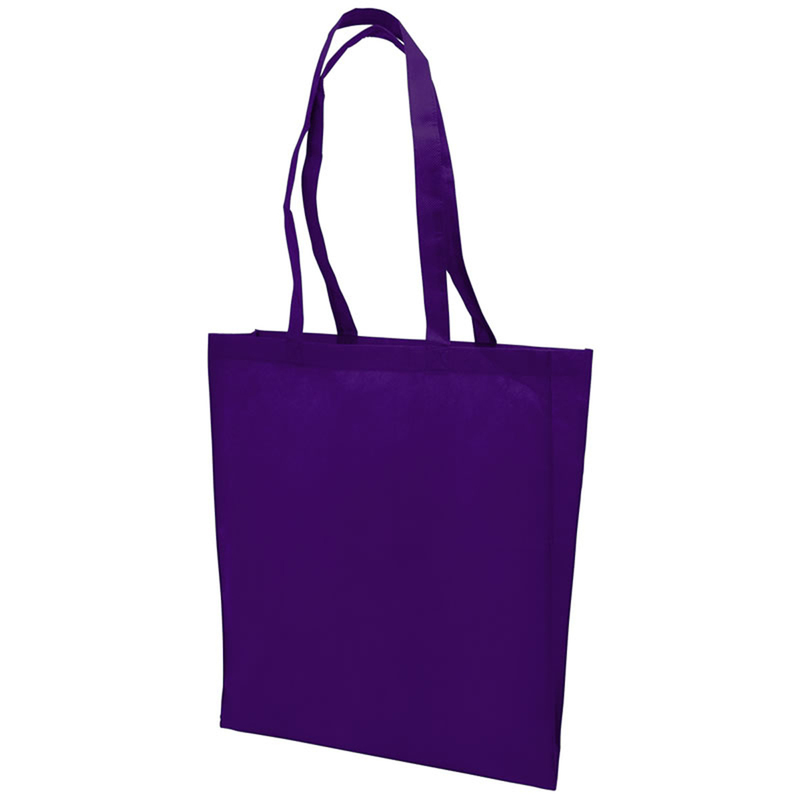 Great promotional and shopping tote bag. This classic tote bag is both stylish and unique. Lightweight, roomy and functional, great for everyday use. 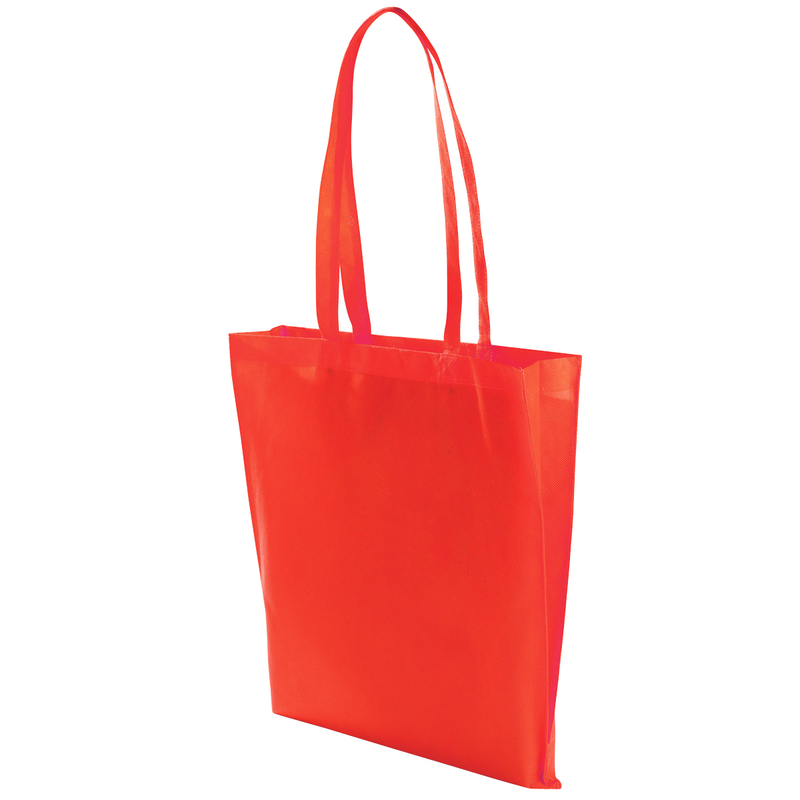 It has a 3.5 litres capacity and it is made from 80gsm non-woven polypropylene. It features long shoulder handles and V-shaped gusset.